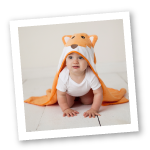 Luvable Friends 12-Pack Washcloth is a great value with 12 cutely designed washcloths in each package. 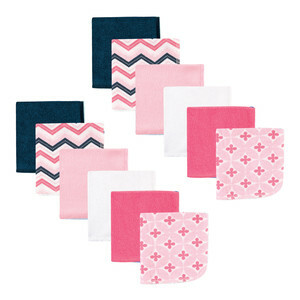 Featuring a combination of solids and prints, these washcloths are perfect for gift giving. These basic washcloths are soft and absorbent, and are available in multiple styles of assorted solid colors.